Automakers can protect their brand and strengthen the trust consumers have in their vehicles by helping factory-authorized dealers reach consumers who may be faced with a recall. Most of these recalled vehicles are no longer in the hands of the original owner, making it nearly impossible to reach their owners and for dealerships to make the necessary repairs. 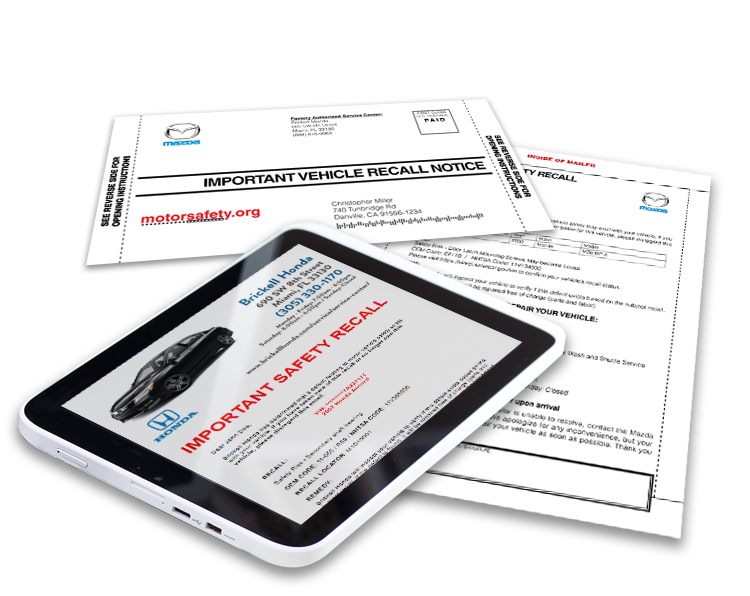 Recall Masters locates these unsafe vehicles, delivers multiple messages across a multi-channel communication campaign, centralizes dealer-customized Call Center Services and walks customers through recall details. We’ll even schedule the service appointment at a local dealership. OEMs can help dealers establish or renew relationships with vehicle owners. increase service revenue, ignite new sales opportunities and develop customers for life. While your brand is global, the customer experience and recall management are local. Let Recall Masters show you what we’re doing to protect the biggest brands in the automotive industry from the recall crisis. In 2018 survey of consumer sentiment on vehicle recalls, we learned that 21.1% of them view recalls as an innate part of the manufacturing process. In fact, 49.3% of them described vehicle recalls as an effort to promote consumer safety. So, for the most part, recalls are not the public relations nightmare most industry analysts predicted. However, if the effort to repair vehicles and notify owners of defects falls short, consumers are also quick to turn on your brand. 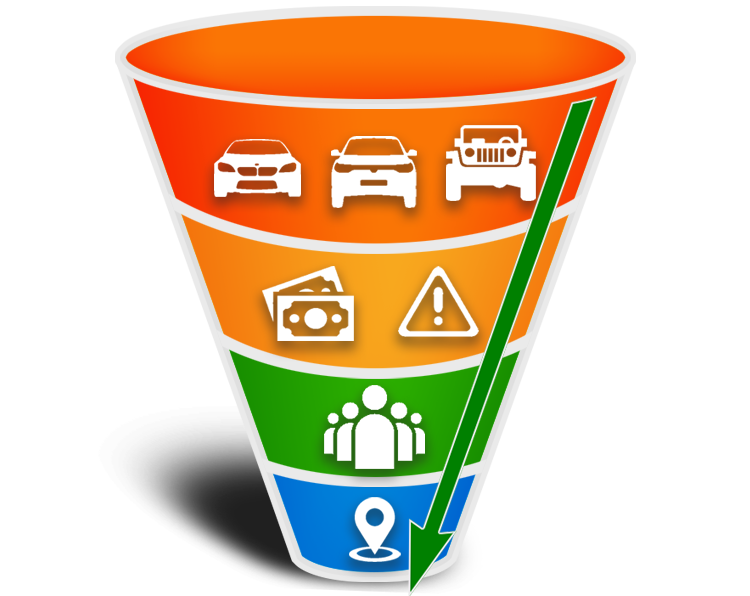 The truth is, your brand’s integrity is in the hands of local dealerships. What is your factory doing to help these local dealers connect with vehicle owners? We’re already working with dealerships spanning just about every brand, but we need your participation. At Recall Masters, we’d like to show you what’s been working at the local level. We’ll find those second, third, forth and beyond vehicle owners, as well as owners who have recently relocated. You can also set the radius around your franchise dealerships to protect their PMA. We can even find recalled vehicles sitting on other dealer lots. There are so many ways to obtain the data you need. We’re ready to connect vehicle owners with authorized service centers, using our centralized Call Center. Our skilled and courteous agents have all the data, technology and communications in place to resolve consumer inquiries and set service appointments with a single point of contact. Use every opportunity to remind consumers that your brand’s commitment to safety comes first. From vehicle branding to showroom/service banners, let shoppers know that their relationship with your brand comes with a Recall Free Guarantee. Recall leadership starts with you. 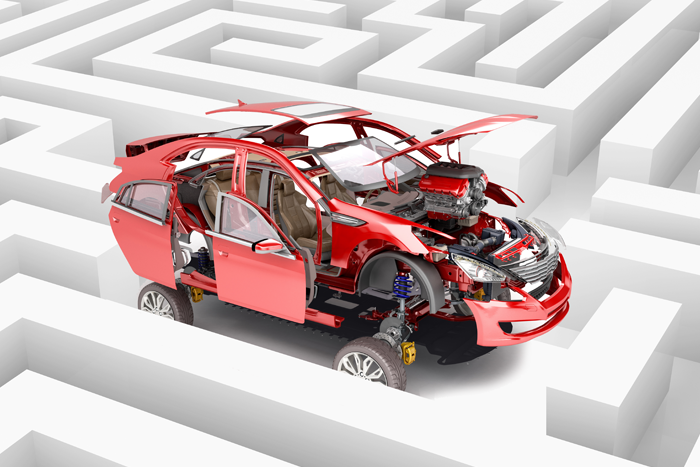 We’ve worked closely with several OEMs to tailor recall programs that address unique needs. 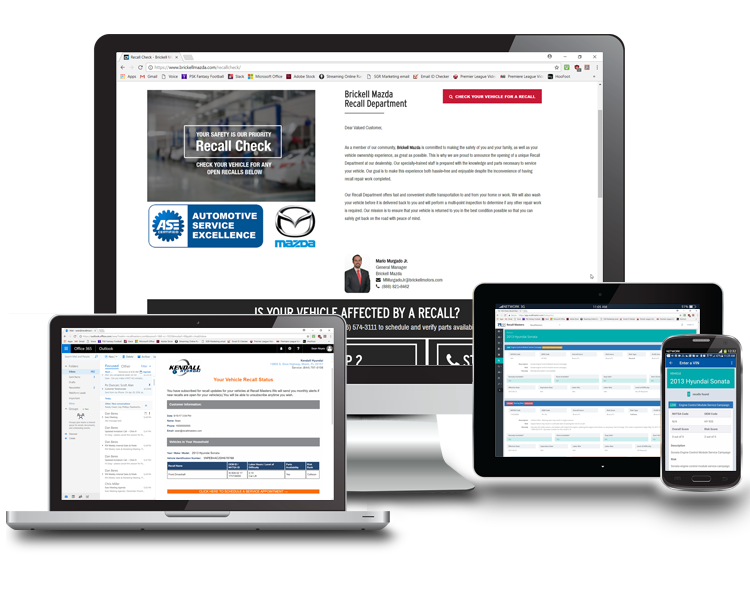 This is your factory recall program, so you can unleash our full suite of products to work for your franchise dealerships, pick just what resolves your factory goals or work in tandem to unveil a blended program. The point is, there’s no time like now to get started on a recall program that meets local and national brand needs! Recall Masters Academy helps dealers establish best practices for service, sales, parts and BDS personnel. While Recall Masters builds and manages a dealership’s virtual Recall Department, we realize that the dealership staff is on the front line. Our technology and knowledgebase make us #1. Trusted by the largest dealer groups and OEMs, our platform analyzes data from more than 50 sources to target strategic recall opportunities. 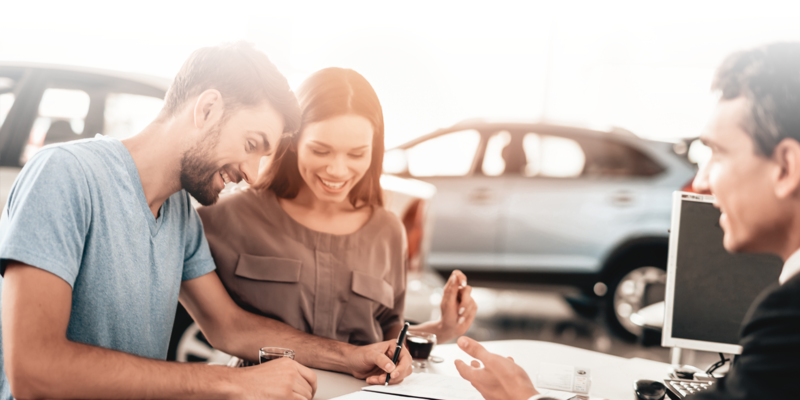 Superior data enables dealerships to service more customers better and faster and upsell more services and vehicle sales. From a Call Center Hotline team that fields consumer inquiries and schedules service appointments to a Recall Department webpage that captures leads, our many innovative solutions are integrated into a dealership’s existing processes in order to empower staff and keep consumers connected to the dealership. Our ground-breaking, multi-channel communications services drive traffic to the dealership. You set the parameters for which zip codes. Target 2-3X more recalls than previously realized by locating current/secondary owners. 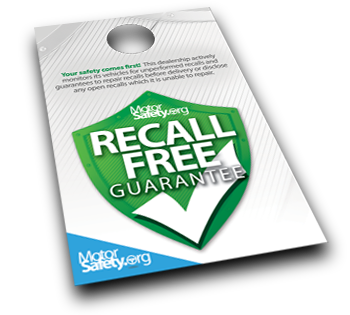 Put OEM and NHTSA-compliant communications to work, boosting recall compliance rates. Find Out How to Protect Your Brand & Win Consumer Trust! 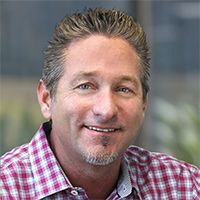 Scott oversees OEM relationships and can share with you the opportunity for factories and dealerships in one particular market or for a national initiative. It all begins with you reaching out to him using this form. From there, Scott will invite you to review a detailed report of VIN counts for those markets you specify. Time is of the essence, as consumers are looking for an authorized service center to address their recall. Thank you for your inquiry.